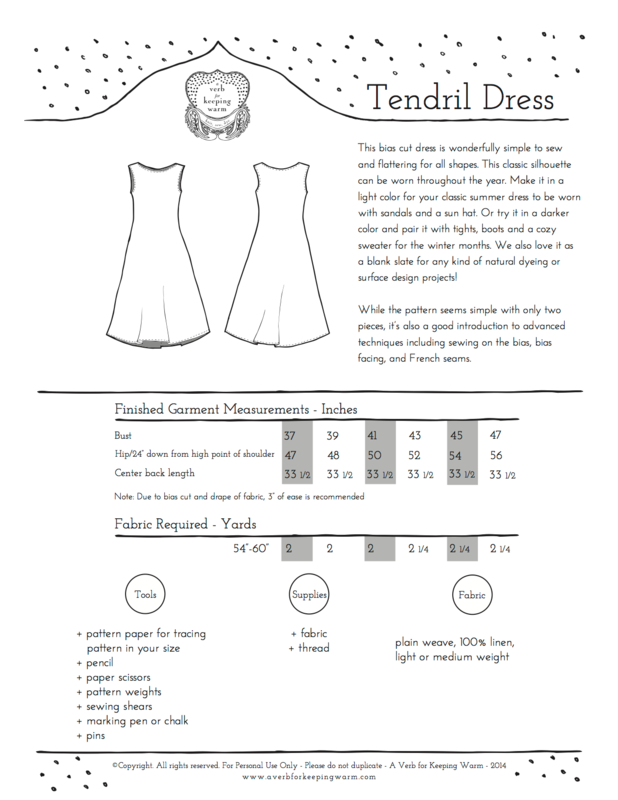 We are thrilled to present our third sewing pattern, the Tendril Dress! PLEASE NOTE: This item is for a digital PDF version of the Tendril Dress. It is also available as a printed pattern here.